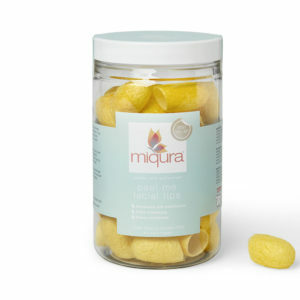 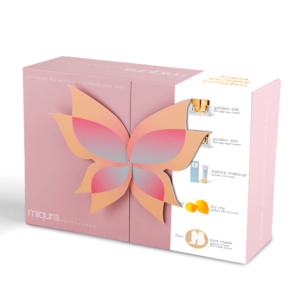 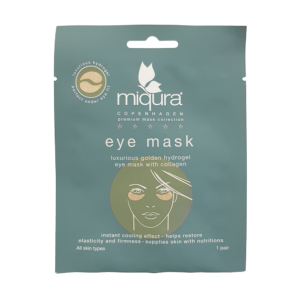 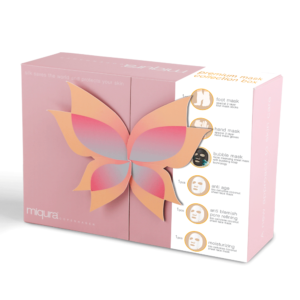 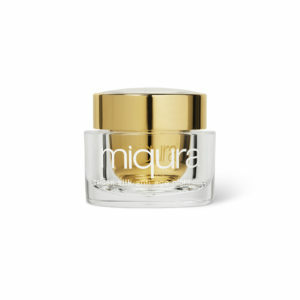 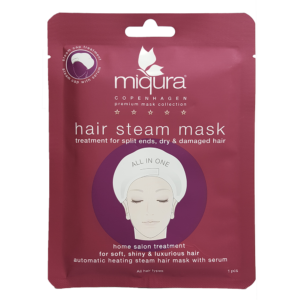 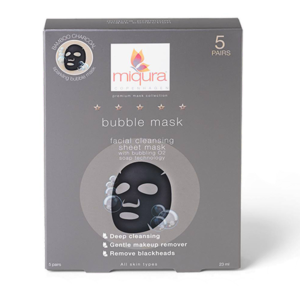 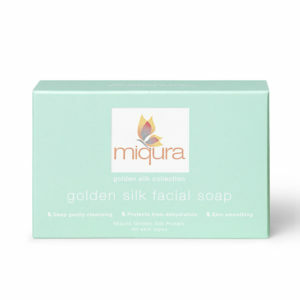 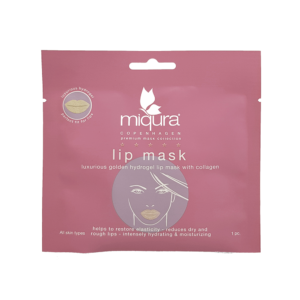 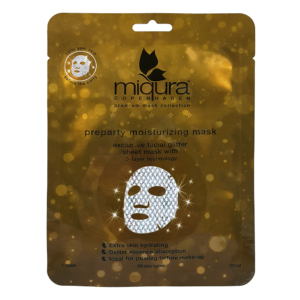 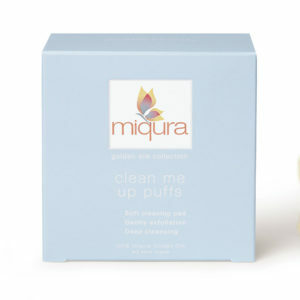 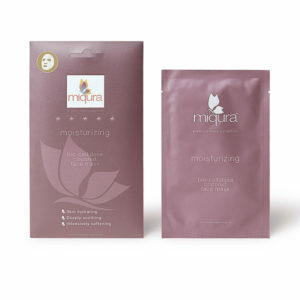 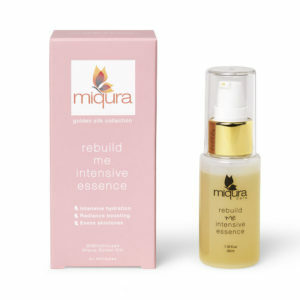 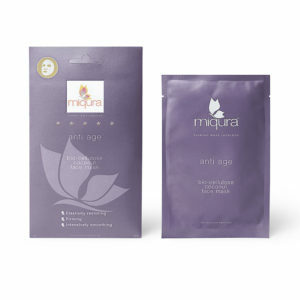 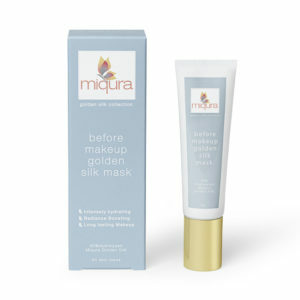 Miqura products are based on natural ingredients that are efficient and mild to skin and environment. 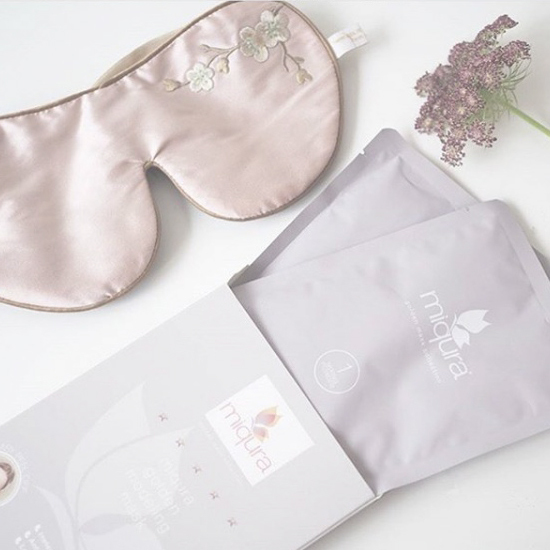 a special and different experience. 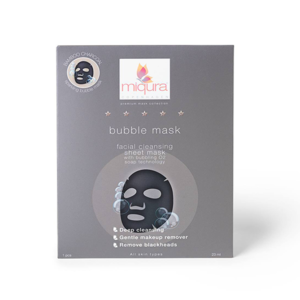 products, always seeking excellent quality.